There aren't a lot of Menorah designs around here for Channukah, so I thought I'd create one. Printed on standard settings with supports. 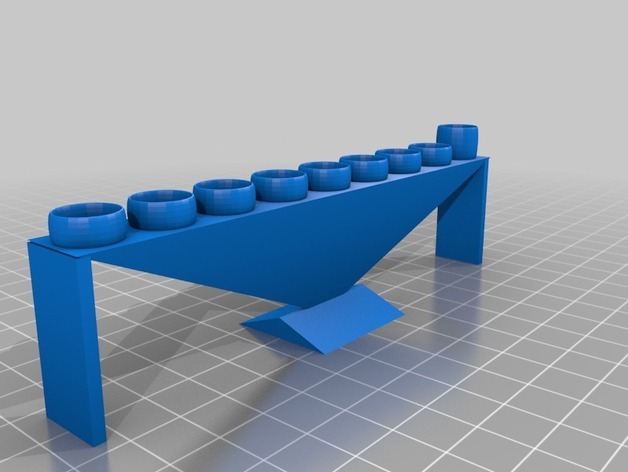 Created in Tinkercad. Enjoy!